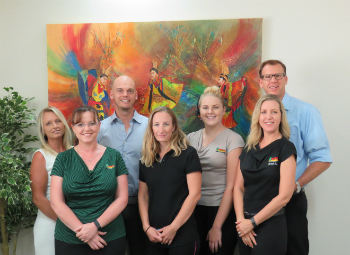 At Cactus Chiropractic we believe that a healthy diet, proper exercise and chiropractic care will allow you to enjoy optimal health — the natural way! We welcome you to our warm, friendly, family practice conveniently located in your neighbourhood. Since 1999, Dr Brian Peterson (Chiropractor) has been caring for every member of your family. We offer chiropractic, remedial massage and lifestyle coaching and are located just off the motorway with a convenient car park. There’s no need to look any further for the care you need. Our goal is to help families in our community reach optimal health through natural chiropractic care. We want to educate patients about chiropractic to help make a difference in their lives. Call (07) 3808 8040 today to schedule your appointment. We look forward to seeing you!